The staff was very friendly and professional. We found the room to be extremely clean and spacious. Great location with a short walk to shopping and food. Great relaxed vibe. Big room. Helpful staff. Just a short walk from airport. Where to find Milan hotels near an airport? How can I find hotels in different Milan neighborhoods? Where can I find hotels in Milan that are near tourist attractions? 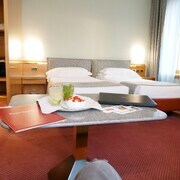 There is a wide range of accommodation choices for visitors chasing a comfortable room in Milan. We currently offer 679 places to sleep within a 0.1-kilometre (0.1-mile) radius of Milan's center. 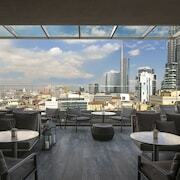 Some of the most centrally located lodgings of downtown Milan are the Armani Hotel Milano and Bulgari Hotel Milan. 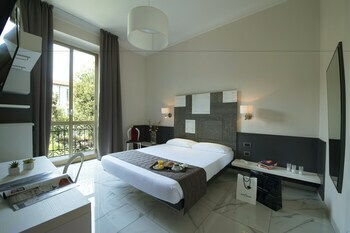 Corso Vercelli offers 2 Expedia-listed accommodations which makes it the part of Milan with the most hotels. It lies 2 kilometres (1 mile) from the center of Milan. The Hotel Capitol and Hotel Metro are amongst the Expedia-listed accommodation options in and around Corso Vercelli. 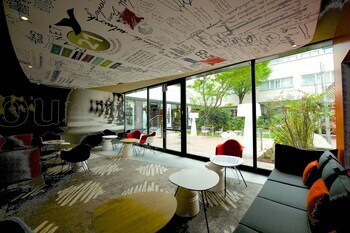 Other hotel areas include Lorenteggio and Bicocca. The Ca Bianca Hotel Corte del Naviglio and B&B Italia - LO92 are in Lorenteggio, while Bicocca is where you'll find the Starhotels Tourist and Hotel Degli Arcimboldi. Brera is 0.2 kilometres (0.1 miles) from Milan's downtown, while Porta Garibaldi is 2 kilometres (1 mile) from the center of Milan. 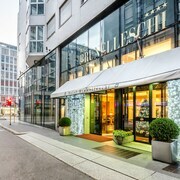 The Armani Hotel Milano and Bulgari Hotel Milan can be found in Brera, while the Leonardo Hotel Milan City Center and Antica Locanda Solferino are in Porta Garibaldi. One of Milan's most popular tourist destinations is Cathedral of Milan. 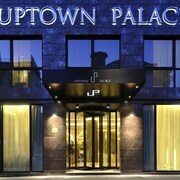 The Four Seasons Hotel Milano and Park Hyatt Milano, are within easy walking distance of Cathedral of Milan. The Sina The Gray and also the Boscolo Milano, Autograph Collection are both within an easy walk from Santa Maria Delle Grazie, while the Baglioni Hotel Carlton and Hotel Principe Di Savoia are positioned near Teatro alla Scala.â€¨ Galleria Vittorio Emanuele II and Piazza del Duomo are two other well-known Milan destinations. The Hotel Magna Pars Suites and the Hotel Manzoni are conveniently close to Galleria Vittorio Emanuele II, while the TownHouse Galleria and the Allegroitalia San Pietro all'Orto 6, are close to Piazza del Duomo. The Hotel Antica Locanda dei Mercanti and Milanosuites are handy choices if you choose to stay close to the Contemporary Arts Pavillion. 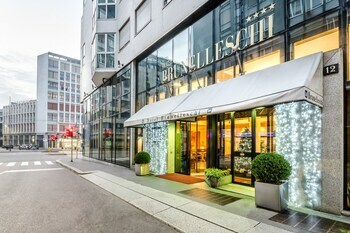 The Style Hotel and Hotel Straf are within walking distance of the Natural Science Museum.â€¨ The Hotel Ambasciatori Milan and Locanda al Duomo are near the Bocconi University. 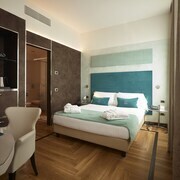 Accommodation options close to the University of Milan, include the UNA Maison Milano and Hotel Milano Scala. Linate Airport is a practical airport for Milan travelers, and can be found 7 kilometres (4 miles) from Milan. Expedia-listed hotels close to Linate Airport include Atahotel The One and NU Hotel. What are the most popular Milan hotels? Are there hotels in other cities near Milan? 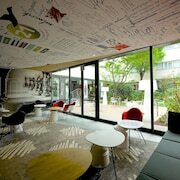 What other types of accommodations are available in Milan? Explore Milan with Expedia.ca’s Travel Guides to find the best flights, cars, holiday packages and more!